Great review at Literary Flits of my second Detective Maier thriller, The Man with the Golden Mind, from a while back. Somehow this one escaped me altogether. I am again impressed with a Crime Wave Press offering, this one being a Cold War aftermath spy thriller set in a country about which I knew very little: Laos. 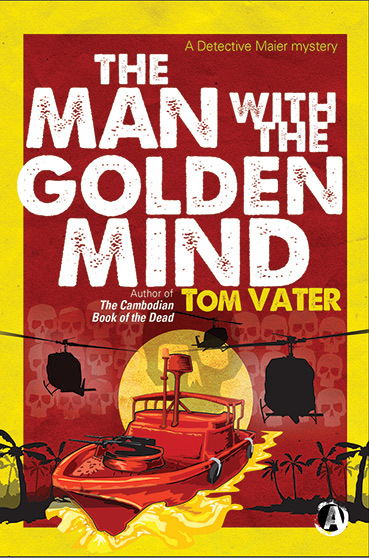 Tom Vater sets up an intricate and complicated plot which I found it a joy to get lost in and also introduces interesting and believable characters, both male and female. The women in this novel aren’t just eye candy! 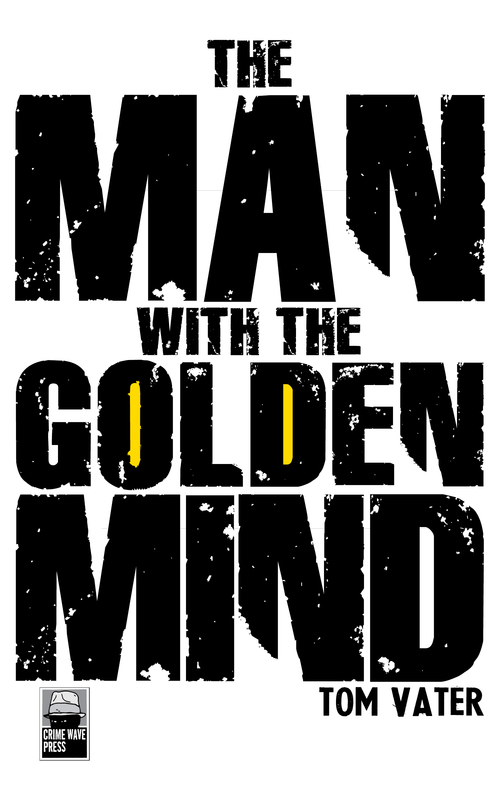 You can get a Kindle copy of The Man with the Golden Mind here.